Welcome to Smyrna Pediatric Dentistry! 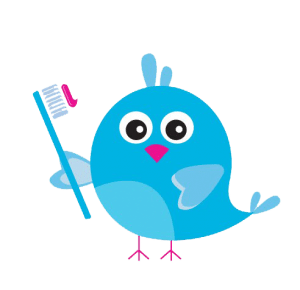 At Smyrna Pediatric Dentistry – the office of Sara Twardy, DMD – we believe in an every day focus on individualized and innovative care for your child. 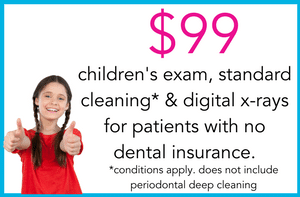 This allows us to deliver the best pediatric dental care and patient experience possible. How can we help? Call (678) 324-7335 today for more information. We will make sure that parents know the cost of treatment up front, so there are no “surprises”.